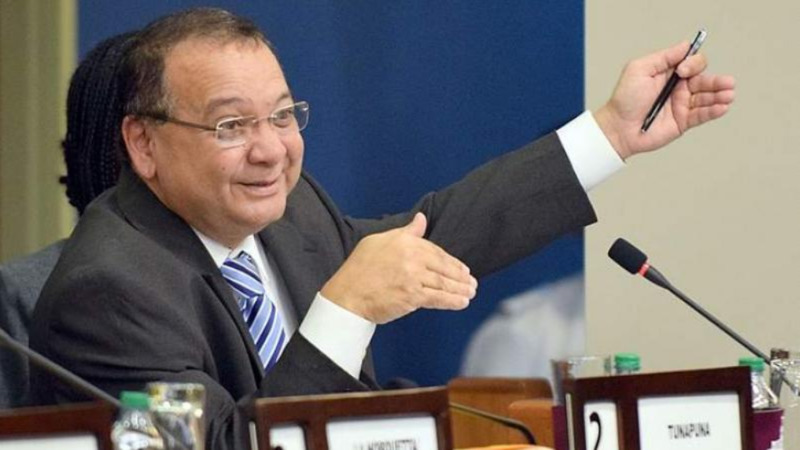 The Opposition is calling on the government to stick to its manifesto promises of “transparency and accountability” as it relates to the Dragon gas deal signed between Trinidad and Tobago and Venezuela, as well as the latest developments with Petrotrin. 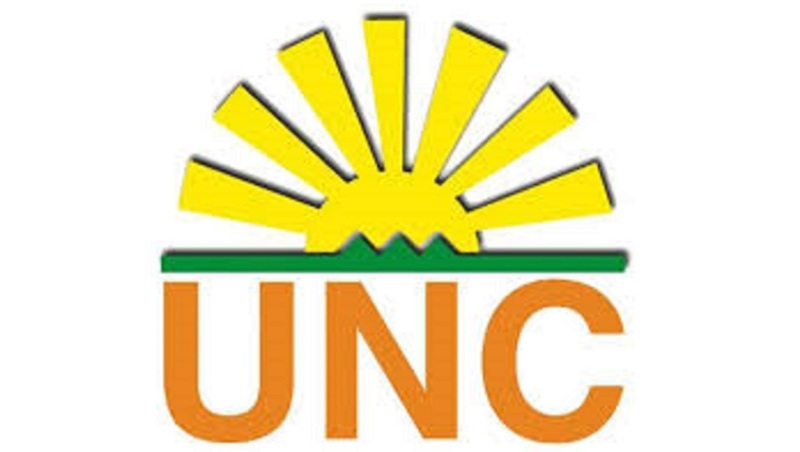 In a statement issued on Sunday evening, the United National Congress (UNC) said the Government has kept Trinidad and Tobago in the dark as it relates to the gas deal which was signed on Saturday, yet, concrete information has not been provided. 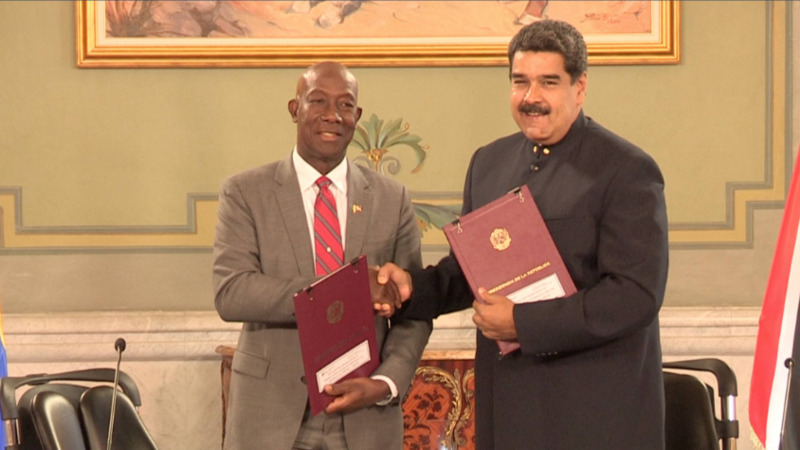 The release noted that there was a significant amount of public relations glitz and glamour surrounding Prime Minister Dr Keith Rowley’s trip to Venezuela with no details on how this will affect the country. 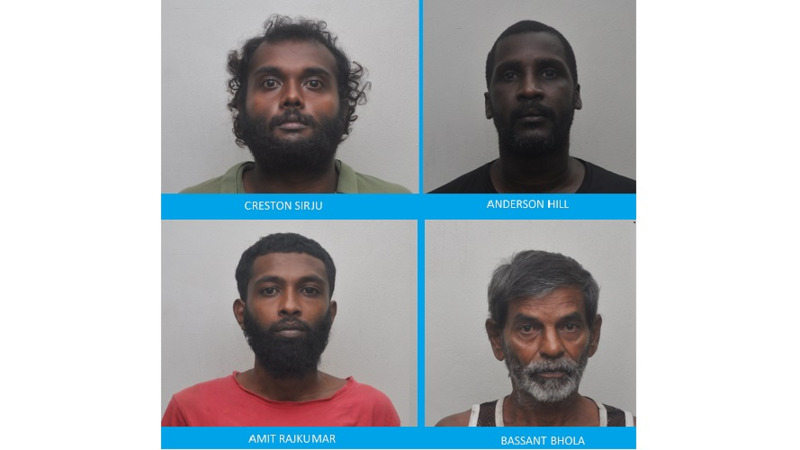 The UNC questioned whether a contractual agreement was signed and why Energy Minister Franklin Khan admitted that only a term sheet was signed with a Government agreement committing to implementation. The Opposition also chastised the Government for its criticism of the media’s coverage of the event. Meanwhile, the UNC also raised concern about Minister Khan’s planned address to the nation on Petrotrin next Sunday.